At Four Seasons Tree Care our team of arborists is dedicated to offering you the latest in tree care services. By staying current with leading edge research and technology we are able to meet all of your plant health care needs with an unsurpassed level of customer service. 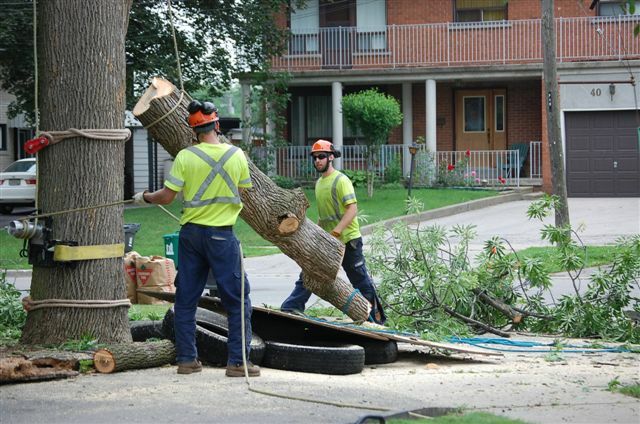 We are your tree doctors providing tree care in Aurora, Newmarket, Markham, Stouffville, North York, Toronto.